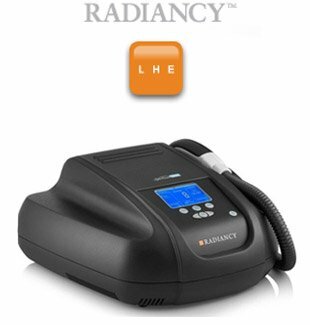 LHE® hair removal technology harnesses the healing energies of both light and heat. This enables the use of lower fluence (light energy) levels and increases the safety margin, especially for darker and more sensitive skin types. Touch Elite with LHE® technology maintains the highest level of efficacy, making it an industry standard for safety and performance. 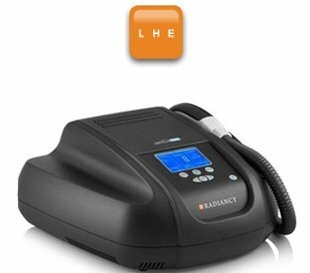 It is affordable and the fastest advance permanent hair removal solution. Flashes of broad spectrum light and heat are applied to the target area. Light is drawn to the melanin in the hair, raising the temperature of the hair follicle. Heat energy from the lamp is conducted down the hair shaft, increasing the hair follicle temperature. The combined energies of light and heat result in the destruction of the hair follicle. A single session of Touch Elite with LHE can take around 30 minutes or more depending on how many areas are needed to be treated. It is non-ablative, fast, no downtime, and relatively painless.